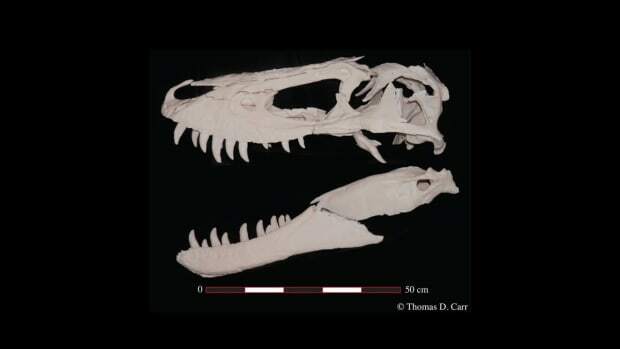 It is one of the most preserved and complete juvenile Tyrannosaurus rex skeletons ever found. 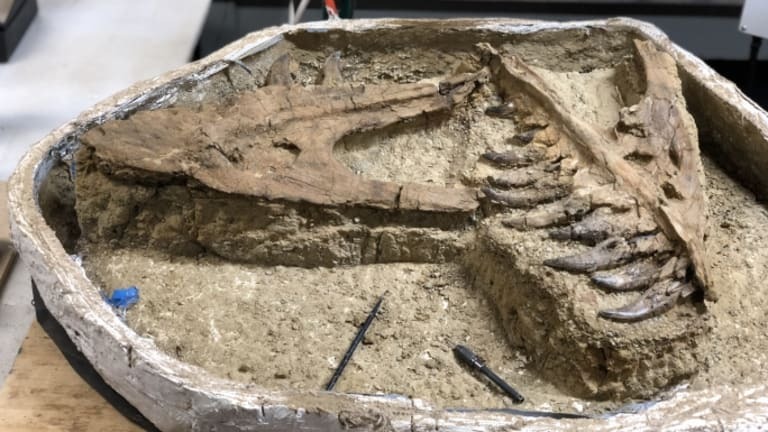 Paleontologists excavating in Montana’s famous Hell Creek Formation have uncovered the score of a lifetime—one of the most preserved and complete juvenile Tyrannosaurus rex skeletons ever found. 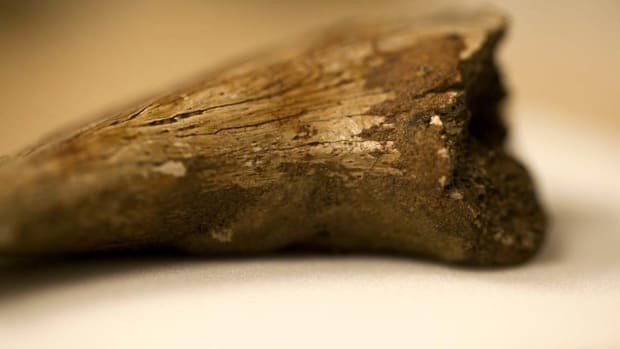 Although digging up remains of a T. rex in the area is not an uncommon feat, what makes this find unique is the quality of the fossil, and the age of the dinosaur in question. 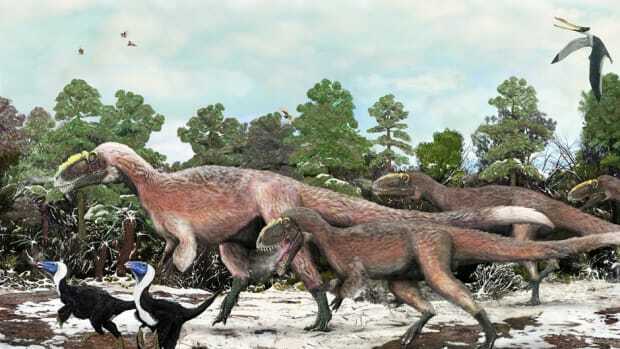 According to Kyle Atkins-Weltman, an assistant fossil preparator at the Biodiversity Institute and Natural History Museum at the University of Kansas, there have been fewer than five “decently complete juvenile T. rexes” discovered in the formation, which has produced a massive cache of dinosaur fossils since it was first excavated by famed paleontologist Barnum Brown in the late 1890s. 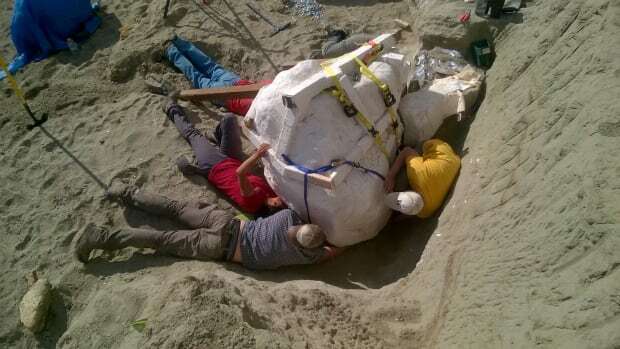 The young dinosaur, which is believed to have been 6 to 8 years old when it died, was originally discovered by Kris Super, an assistant student preparator from the Natural History Museum in June of 2016, but his team didn’t have time to unearth the entire skeleton, so they couldn’t say for certain what kind of dinosaur they’d found. The following summer, they returned and realized just how extraordinary their discovery had been. There are still many questions that remain to be answered about this discovery. Is it really a young T. rex, which lived during the last 2 million years of the Cretaceous period, from about 67 million to 65 million years ago. 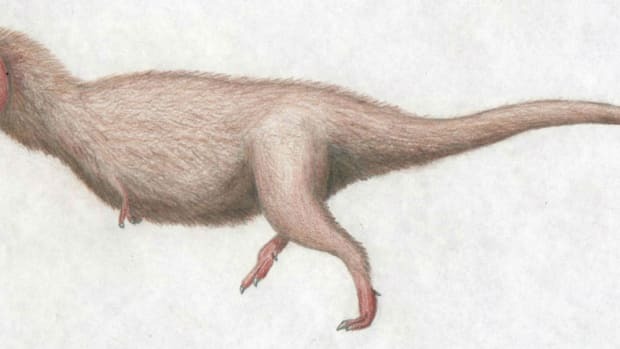 Or could it be another example of the controversial—and potentially bogus—Nannotyranus (a small genus of the tyrannosaurid family first catalogued in 1946)? With a specimen this complete, perhaps the answers will soon be revealed. 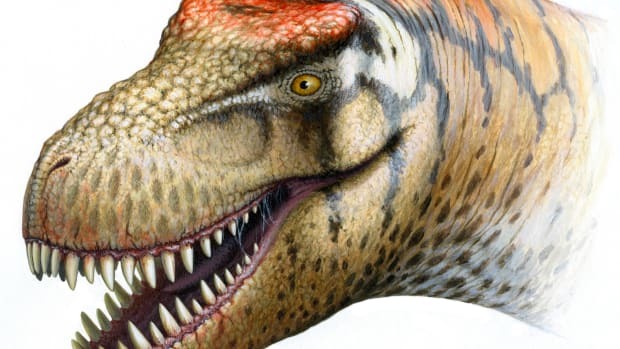 VIDEO: Dinosaurs: Known as the “king of the tyrant lizards,” T-Rex was one of the largest carnivores of all time.